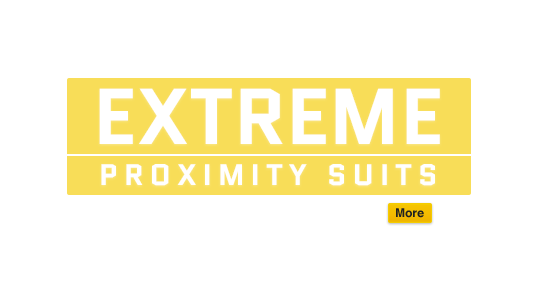 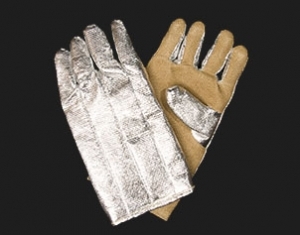 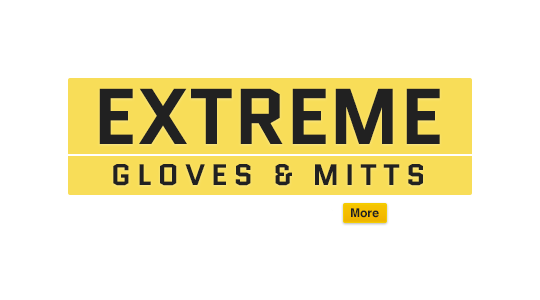 The Newtex Extreme Protective (NXP) line features high temperature protective clothing including high temperature gloves, proximity suits, fire entry suits, and aluminized clothing fabricated from the high temperature fabrics that Newtex weaves and coats in-house at our Rochester, New York headquarters. 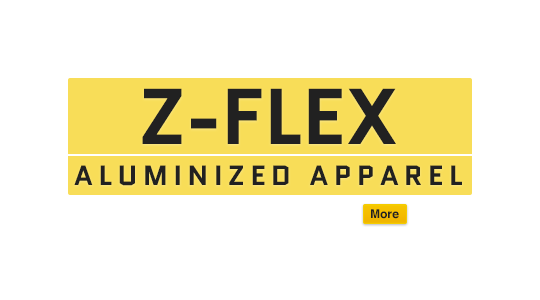 For decades, customers all over the world have trusted NXP high temperature protective clothing to guarantee worker safety from fire, sparks, molten metal splash, and extreme heat. 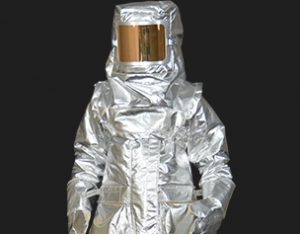 High temperature protective clothing is commonly used in applications like industrial firefighting, metalworking, and shipbuilding. 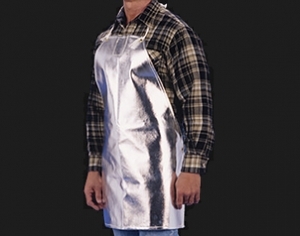 All of our high temperature protective clothing is designed and manufactured in the United States.